I have organised a Goodreads Giveaway for the next month, starting today! All you need to do is click a button to enter – and that’s it. It’s free. 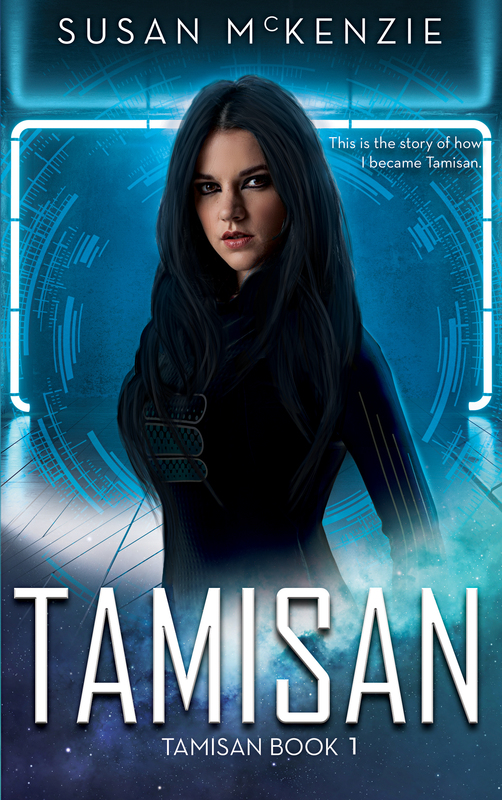 Goodreads will pick ten people at random who will receive a signed paperback copy of my book, Tamisan (Tamisan Book 1). I will post them to … Continue reading Goodreads Giveaway! No warmups – just write! There is a lot of advice out there about preparing to sit down and write your book. Some people tell you to free write or journal beforehand. They say to just write about anything that comes to mind. I’ve sort of tried this and it’s okay. But I guess I didn’t love it, or I’d … Continue reading No warmups – just write! Don’t fall for the free ISBNs! You may be aware that for a lot of online book distributors, you don’t need an ISBN to publish your ebook. If you want to publish a print copy or an ebook with Apple’s iBooks, you need an ISBN. I think you should get an ISBN anyway, even if you don’t have to get one. … Continue reading Don’t fall for the free ISBNs!